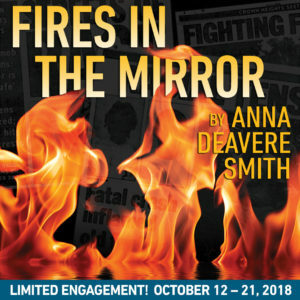 For my first full season at Profile, I am doing something extra ambitious: a special double season featuring two of our most celebrated, most important national playwrights in conversation for a full eighteen months. 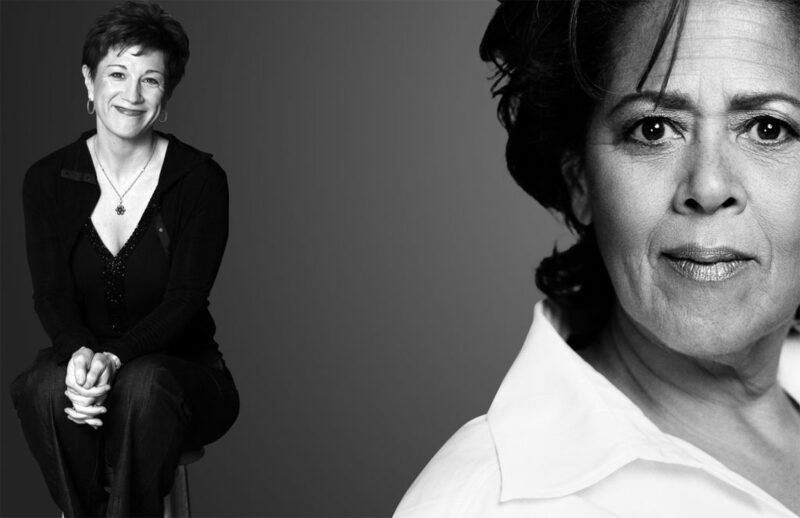 Two writers at the peak of their powers, whose work over the last twenty-five years will seem shockingly urgent and relevant and taken together, will connect us with Americans of every shape, size, creed and color and remind us of the tapestry in which we live. 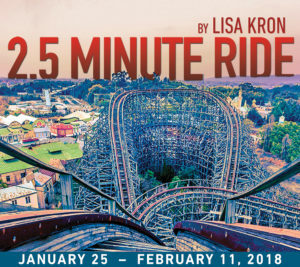 In her solo show 2.5 Minute Ride, Lisa Kron invites her audience (and her girlfriend Peg) on the Kron family “vacation” to Cedar Point Amusement Park in Sandusky, Ohio. You see, in spite of near-blindness, diabetes and a heart condition, Lisa’s 74-year-old father insists on yearly trips to the world capital of roller coasters. 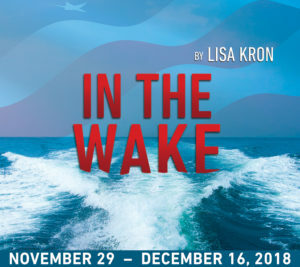 But this isn’t the only journey Lisa takes with her ailing father. She also accompanies Walter to Auschwitz, where his parents were killed, and where she understands more clearly the joys and sorrows of her father’s heart. 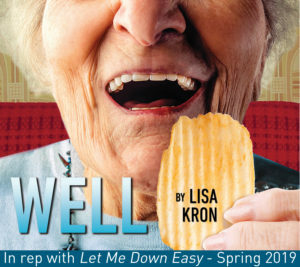 With wit and compassion, Lisa creates a complex and searingly funny meditation on how human beings make sense of tragedy, grief, and everyday life. Pretty Patty Johnson is thrilled to join the secretarial pool at the Cooney Lumber Mill in Big Bone, Oregon under the iron-fisted leadership of sultry office manager Susan Curtis. 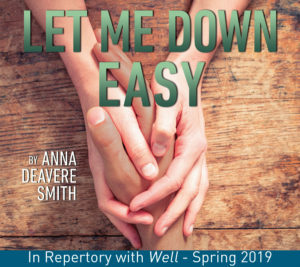 But she soon begins to feel that all is not right—the enforced diet of Slim-Fast shakes, the strange clicking language between the girls, the monthly disappearance of a lumberjack. By the time Patty discovers murder is part of these office killers’ skill set, it’s too late to turn back! 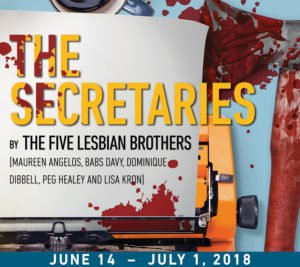 In the guise of satiric exploitation-horror, The Secretaries takes an unflinching look at the warping cultural expectations of femininity and the ways women themselves are often the enforcers of sexism.